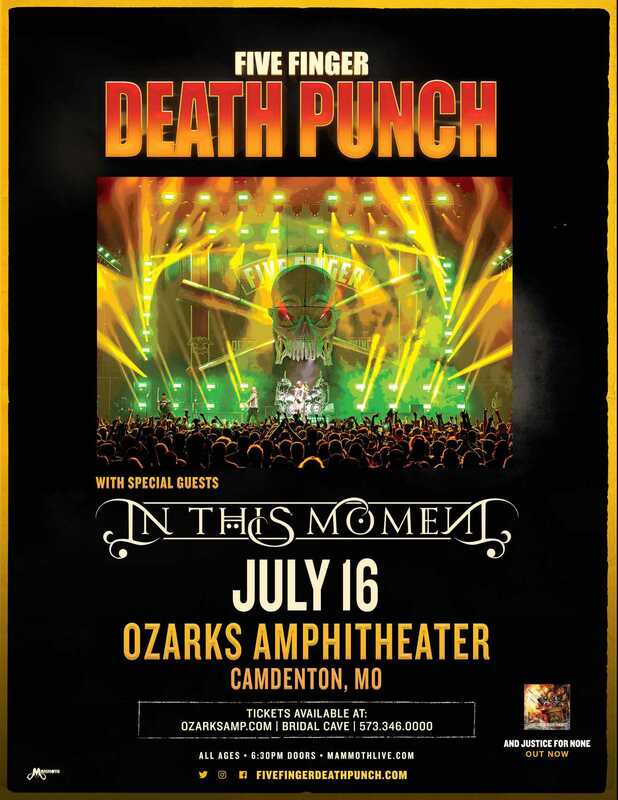 KCMQ After Dark welcomes Five Finger Death Punch with special guests In This Moment & Fire From The Gods!Tuesday, July 16th at the Ozarks Amphitheater just outside of Camdenton. Presented by Mammoth. Win tickets during KCMQ After Dark with Beazl at 10:20pm with the game “True Or You Just Made That Up”. 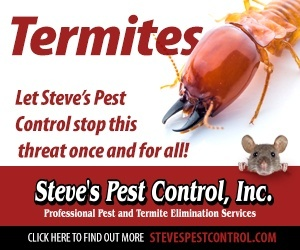 Also check out the KCMQ After Dark Facebook page for another shot at winning tickets!